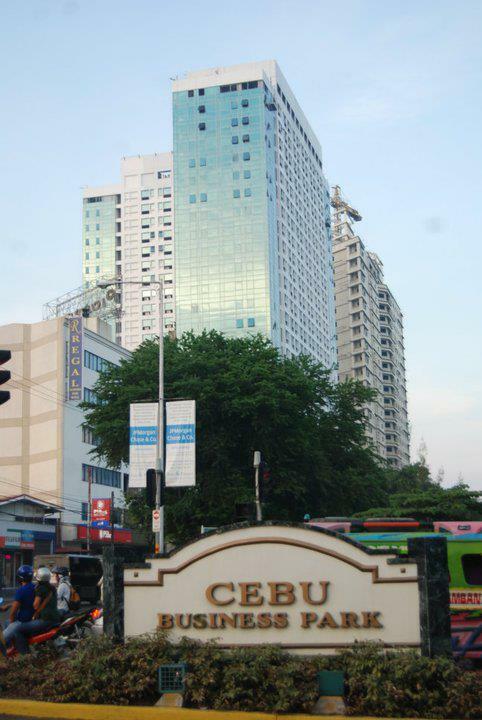 Grand Cenia Hotel and Residences one of the prestigious cebu condominium project of Filinvestland Cebu, Philippines. It has a 25-storey Cebu condotel and Residential Tower that will upswing along Archbishop Reyes, corner Solon Street, Banilad, Cebu City. 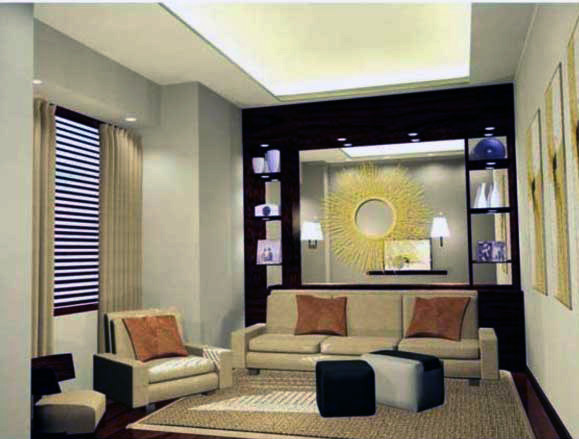 Their improvements on a 4,211-sqm property advantageously located within the Cebu Central Business District. 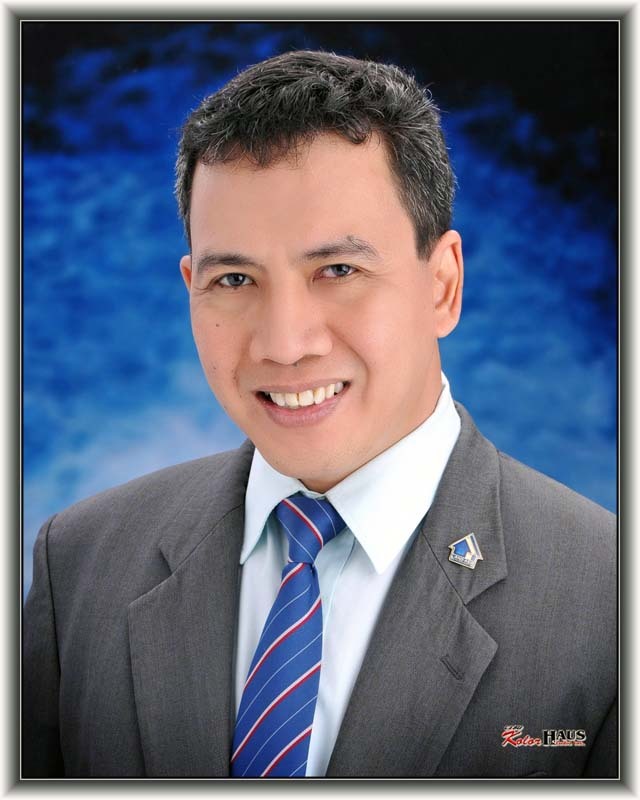 It is intellectualized in response to the successful hotel industry in Cebu. The true essence of its name, Cebu Condotel Grand Cenia strive for to attract people who have gone places and are going places. The condotel product mostly hopes to attract the market segment that have needs for transitory living spaces whenever they visit Cebu, whether for business or pleasure. 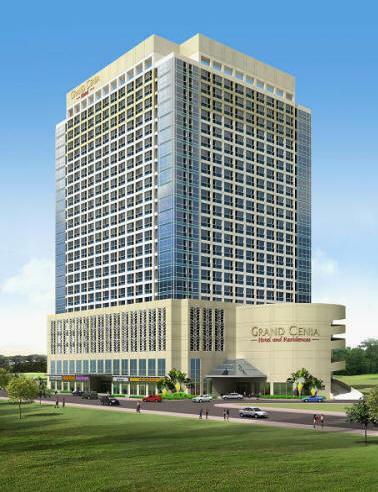 Grand Cenia is a 25-storey hotel and residential tower that will rise along Archbishop Reyes, corner Kamagong Street, Banilad, Cebu. 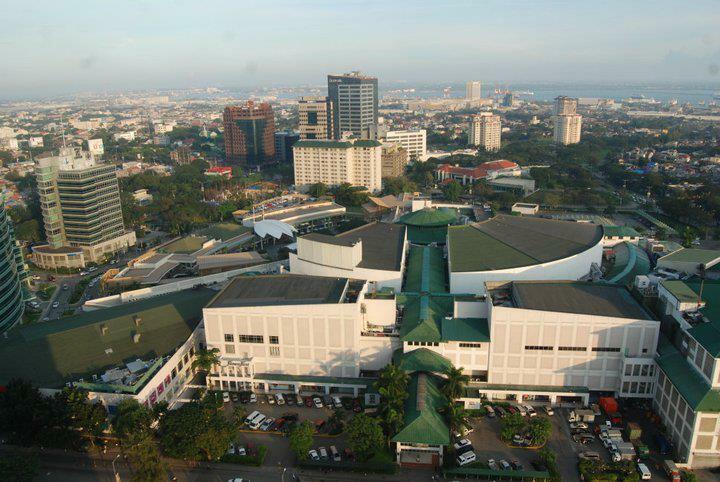 It will be situated on a 4,211-sqm property, strategically located within the Cebu Central Business District. Condotel owners of the Grand Cenia stand to enjoy three major benefits - a unit in a very prime location, a very good return on investment, and hassle-free, global standard hotel services. 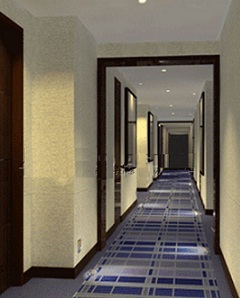 Upon turnover and full payment of the buyer, each condotel unit will be transformed to a typical hotel room with interior and furnishing finishes based on set hotel standards and look. 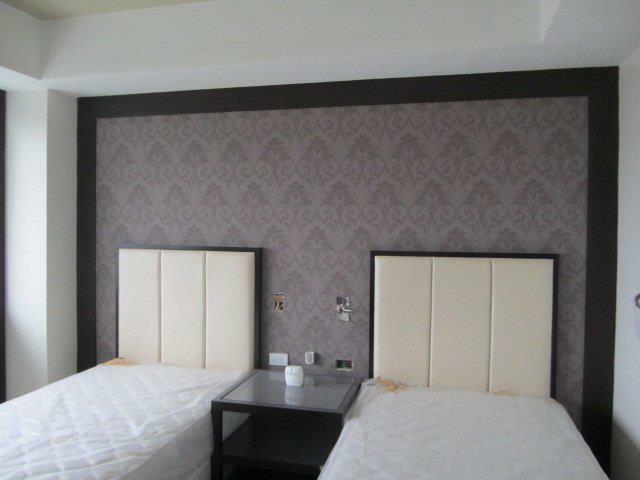 Based on the preference of the hotel operator, some condotel units will be converted to twin-bed rooms (double single beds) or single-bed rooms (queen-size). 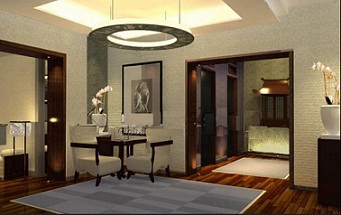 Bigger hotel rooms and adjoining units can be transformed and offered by the hotel as deluxe or suite rooms for guests. 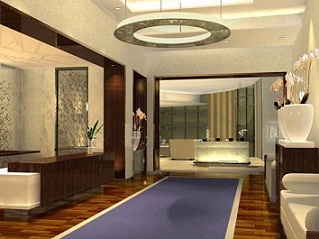 THE Grand Cenia CONDOTEL OWNERS ARE REQUIRED TO PAY A JOINING FEE OF P250,000.00 AND THE HOTEL MANAGEMENT WILL BE THE ONE TO FURNISHED THE UNITS INTO A HOTEL SUITES. THE CONDOTEL OWNERS HAS 14 DAYS FREE STAY EVERY YEAR PLUS 14 DAYS DISCOUNTED HOTEL RATE. 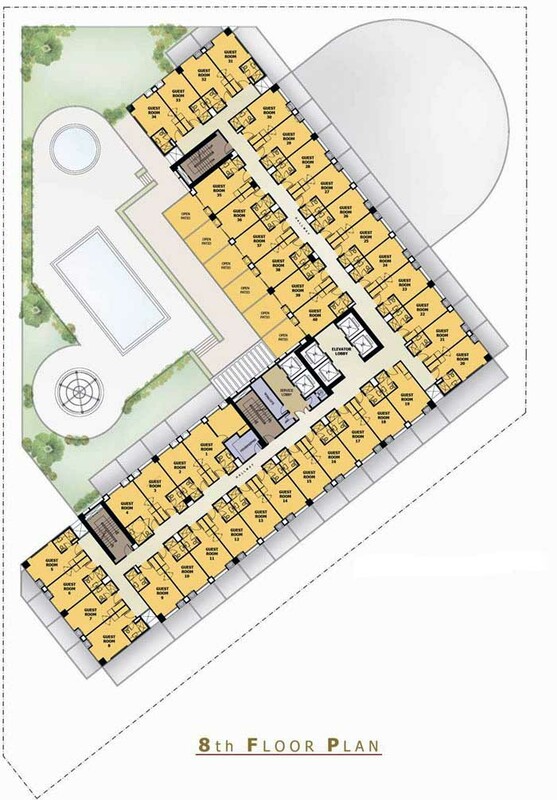 THE RETURN OF INVESTMENT (ROI) ANNUALLY IS 15% TO 20% OR P35,000.00 TO P50,000.00 MONTLY FOR JUST A CONDOTEL AREA OF 24.27 SQM. 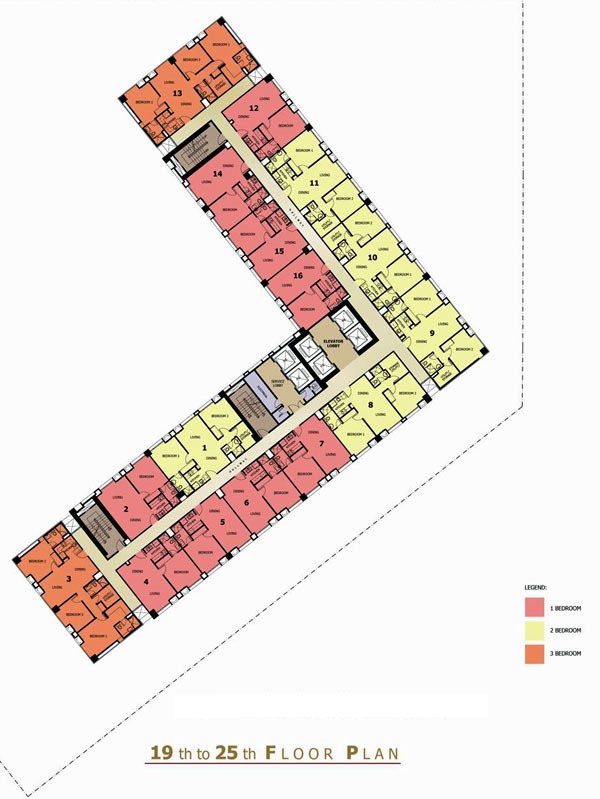 THE BIGGER CONDOTEL AREA IS THE MORE PROFIT SHARES, BECAUSE THE SHARING IS BASED IN PER SQUARE METER OF THE UNIT. ONCE THE CONDOTEL OWNERS CAN PAY AT LEAST 40% OF THE CONTRACT PRICE, THEY ARE ALREADY ALLOWED TO ENROLL THEIR UNITS IN THE RENTAL POOL. SO WHILE THEY ARE STILL PAYING THEIR UNITS, AT THE SAME TIME RECIEVING A PROFIT SHARES FROM THE RENTAL POOL. 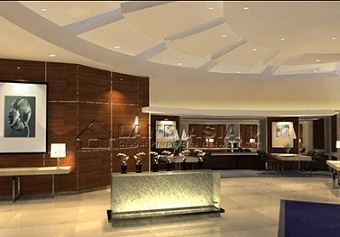 THE PAYBACK PERIOD OF THE CONDOTEL UNITS IS 5 TO 6 YEARS IN RENTAL POOL. 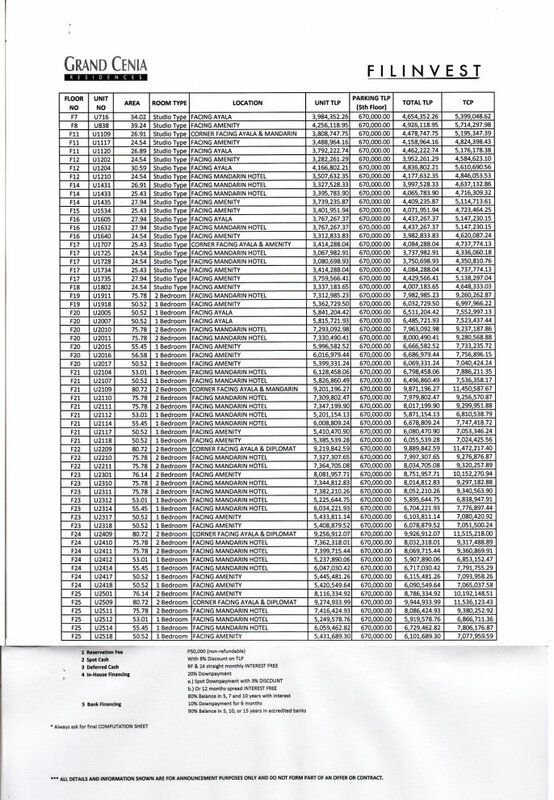 WHETHER YOUR UNIT IS OCCUPIED OR NON OCCUPIED, THE SAME PROFIT SHARING YOU CAN GET EVERY QUARTERLY. 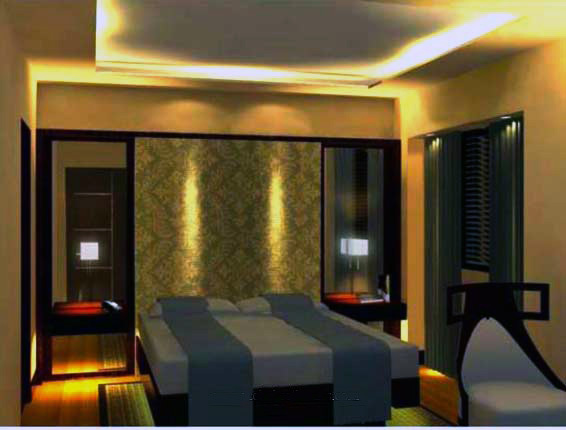 CONDOTEL INVESTMENT IS A PERFECT INVESTMENT THAN ANY REAL ESTATE PROPERTIES. 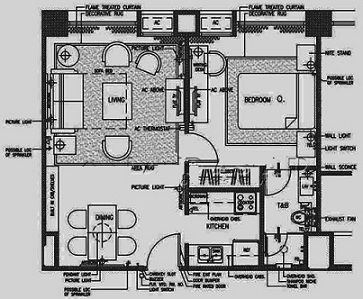 Floor Plans can be Clickable to zoom out! 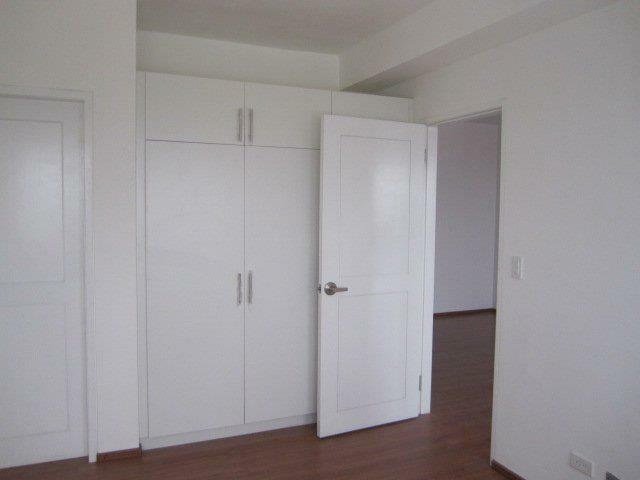 Grand Cenia Residencies offered 1 Bedroom Unit for sale exclusive of Parking Slot! *24 months to pay without interest = 221,363.72/mo. *10 years to pay = 50,925.24/mo. 6 month to pay = 81,045.49/mo. *10 years to pay = 57,290.89/mo. 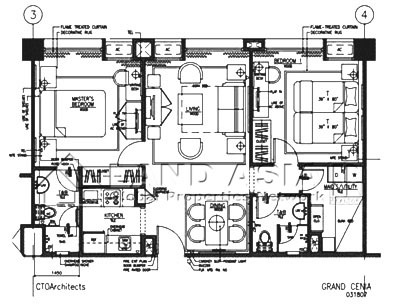 Grand Cenia Residencies offered 2 Bedroom Unit for sale exclusive of Parking Slot! *24 months to pay without interest = 302,624.38/mo. *10 years to pay = 69,445.14/mo. 6 month to pay = 113,549.75/mo. *10 years to pay = 78,125.78/mo. Pls. click to zoom out! 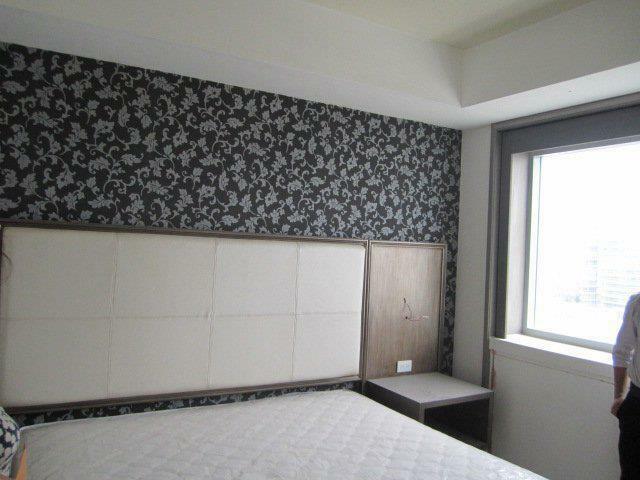 2 BEDROOMS READY FOR OCCUPANCY UNIT! 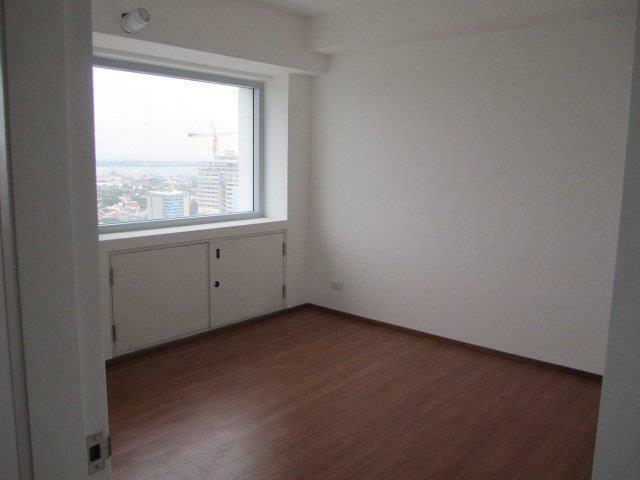 1 BEDROOM READY FOR OCCUPANCY UNIT! 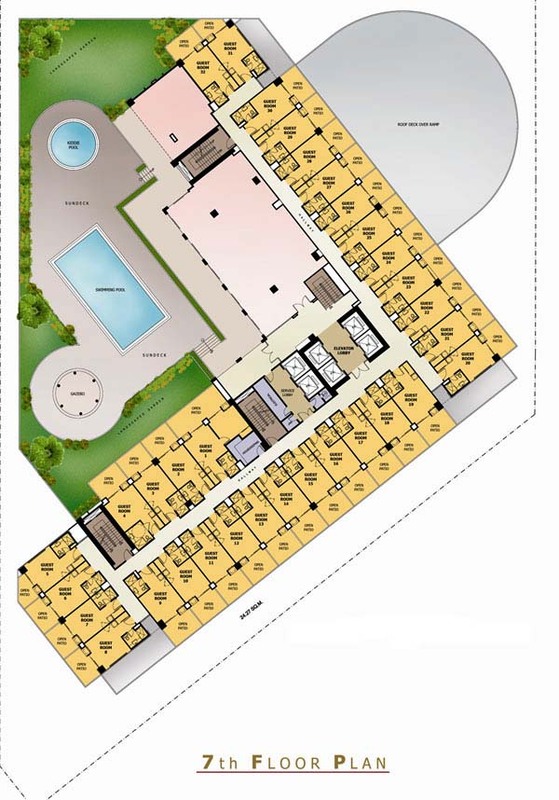 Facilities and Amenities are clickable to make it larger view! 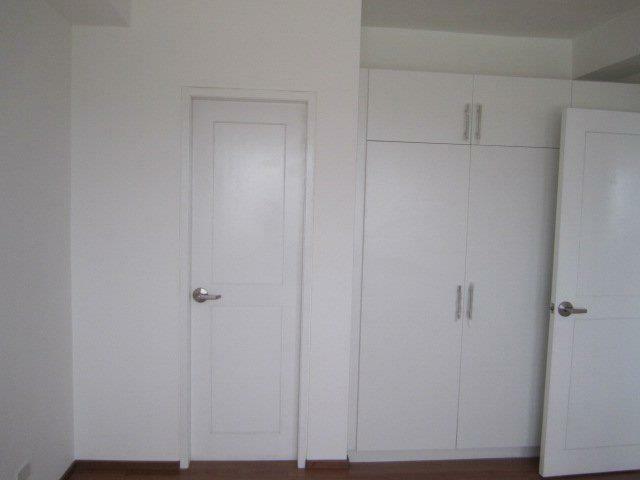 Grand Cenia Residencies offered Studio Unit for sale exclusive of Parking Slot! *24 months to pay without interest = 163,931.34/mo. *10 years to pay = 23,647.48/mo. 6 month to pay = 58,072.53/mo. *10 years to pay = 42,565.47/mo. STUDIO READY FOR OCCUPANCY UNIT!